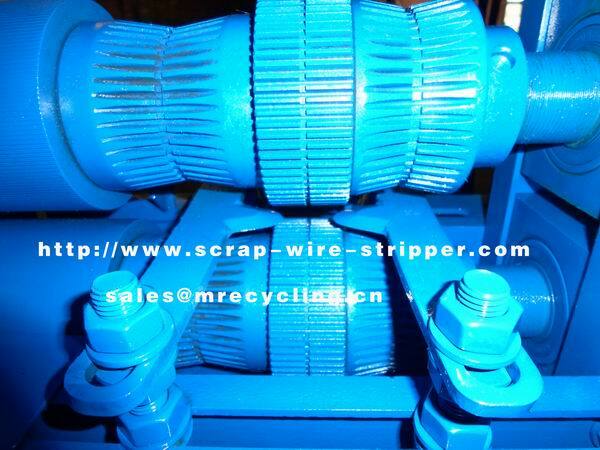 Product categories of Armored Cable Wire Stripper, we are specialized manufacturers from China, Armored Cable Wire Stripper, Armored Cable Stripper suppliers/factory, wholesale high-quality products of Cable Wire Stripper R & D and manufacturing, we have the perfect after-sales service and technical support. Look forward to your cooperation! Many home remodeling or building projects leave behind a surplus of discarded or extra materials. but copper wire is valuable as scrap metal and can be recycled to provide a few extra dollars and to help the environment. However, most copper wire is insulated with plastic sheeting and sometimes must be stripped before it can be taken to the local recycling center.